The Firm’s Civil and Commercial Litigation Group represents clients in all substantive areas of law throughout the pre-trial, trial and appellate process. The Firm represents clients in civil and commercial matters in federal, state and local courts, as well as before administrative agencies, and in arbitration and mediation. The Firm has successfully litigated routine and complex cases involving commercial and contract disputes, civil rights, employment discrimination, professional malpractice, estate claims, claims against religious institutions, partnership and other business disputes, and all types of claims concerning land use, zoning, construction law and real property issues. We have a practical understanding of the litigation process and use that insight to help our clients evaluate their options, consider creative solutions and achieve their goals through zealous representation at all stages of the litigation process. 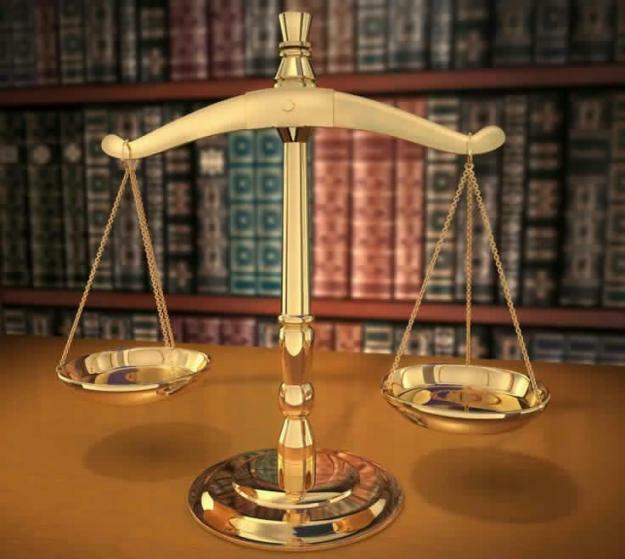 Attorneys in the Civil and Commercial Litigation Group work carefully with each individual client to implement legal strategies which further that particular client’s unique needs and objectives.